If you regularly send PDF files over the internet, the guide below will make your life a lot easier. 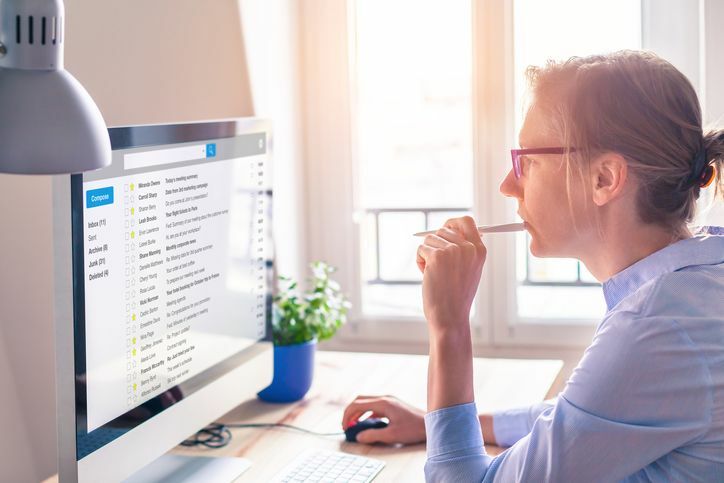 PDF, short for portable document format, is a type of digital file that allows you to send content that is readable by other users regardless of what software they use to view the file. And in order for PDFs to adapt to various viewing platforms, the file's text and images can't easily be modified once packaged into a PDF. Whether you use a Mac or Windows computer, there are tools available to you for editing the text and graphics within a document that has already been converted into a PDF. 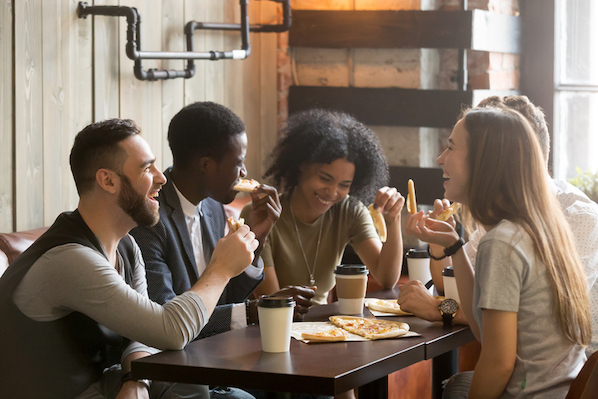 You can even do this online, as well as convert PDFs back into Microsoft Word documents to edit your content in its original, editable format. Here are five ways to edit a PDF using Adobe Acrobat, or one of several online editing tools available to you today, on a Mac or Windows computer. Select your PDF file from the document window. When your file opens, select "Edit PDF" in the right-hand toolbar. To edit text, first place your cursor on the text you'd like to edit. Edit your text using the "Format" options at the top of the right-hand toolbar. To edit images, first place your cursor on the image you'd like to edit. Modify your image using the "Objects" options below the text options from step 6. As you can see from the instructions above, you need to install the program, Adobe Acrobat. Don't worry, it's compatible with both Mac and Windows computers. However, not every version of Acrobat allows you to edit existing text once you open your document in this program. Adobe categorizes its software under Acrobat Standard and Acrobat Pro. The company offers the following three editions in both product lines: Acrobat X, Acrobat XI, and Acrobat DC. Acrobat Pro DC and Acrobat Standard DC offer a host of other editing capabilities that Acrobat XI does not offer -- such as automatic spell-check, advanced photo editing, and editing from an iPad. Although Acrobat is one of the most popular ways to edit PDF files, it's not the only method. Read on to learn how to edit PDFs using other hardware and software beyond Adobe's suite of products. 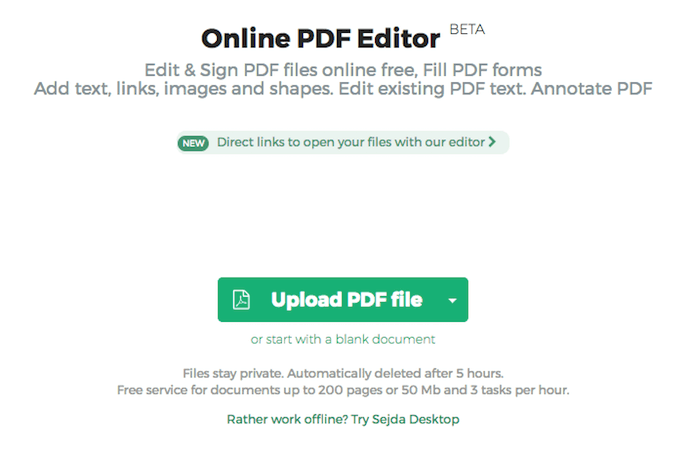 Identify the website of an online PDF editor, such as Sejda. 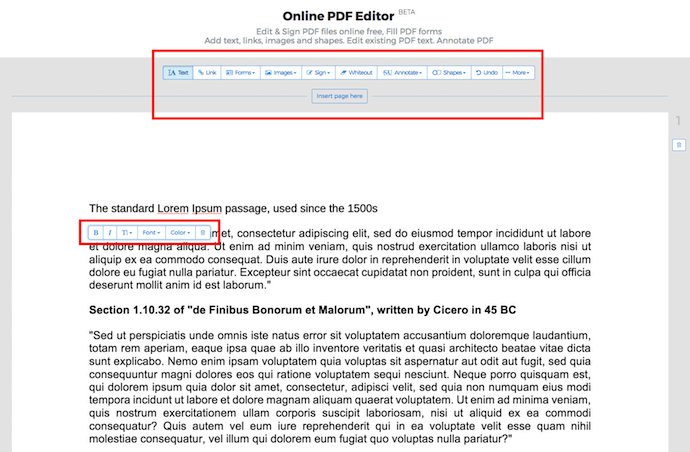 Drag or upload your PDF to the website's homepage. Wait for your document to appear. From the top or side toolbar, select the type of edit or addition you'd like to make. To edit existing text in Sejda, select "Text" from the toolbar, and place your cursor over the text you'd like to edit. Save your changes and download your edited PDF. 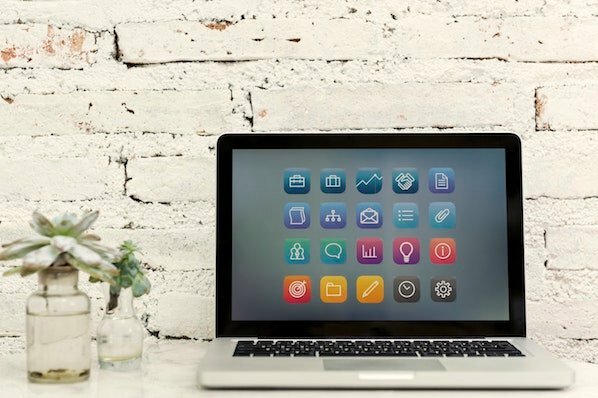 The hassle of needing an expensive program like Adobe to edit such a common file type hasn't gone unnoticed, and there are numerous online tools you can now use for free to edit your PDF. But that also means there isn't one universal set of directions to edit on each website available to you. Step 6 in the above instructions is literally based on a tool called Sejda, one of the few free websites out there that lets you edit existing text -- as well as add new content on top of the original. The image above shows you Sejda's home page, where you can upload your PDF for editing. The image below shows you Sejda's editing toolbar, and you'll see a similar menu of options in many online PDF editors you try. Most other PDF editing websites equip you with just a manual content eraser and new text/image boxes you can drag and drop anywhere on the page. FormSwift: Add new content and even an e-signature. PDFescape: Add new content and start a new PDF from scratch. Smallpdf: Add new content, as well as save PDFs to platforms like Google Drive, Dropbox, and even Microsoft Word (more on this feature in a minute). The tool that suits your PDF will depend on what specifically you're looking to edit and the file size of your document. For example, because Sejda can't accept PDFs larger than 50 megabytes (MB), check the size of your document and identify an editing tool that is compatible with your PDF. You might also compress your PDF to under 50 MB so it works with Sejda (true to its name, Smallpdf can shrink your PDF's file size for you). Double-click on your PDF file to open it. Highlight all the existing text and copy it to your clipboard. To extract an image from this PDF, hold down Command + Shift + 4. Click and drag your cursor to fit the frame of the image you'd like to extract, then release. 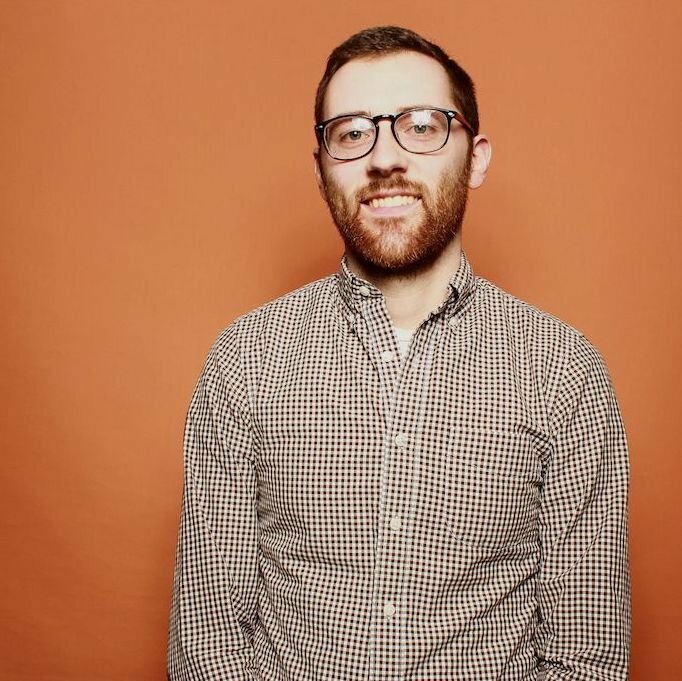 Ensure these images have saved to your desktop. Open your Mac's Pages app and paste the text from your clipboard into a blank document. Edit this text, leaving spaces open to reinsert any missing images. Drag any extracted images that saved to your desktop into your Pages document. Move and format your images and text as needed. 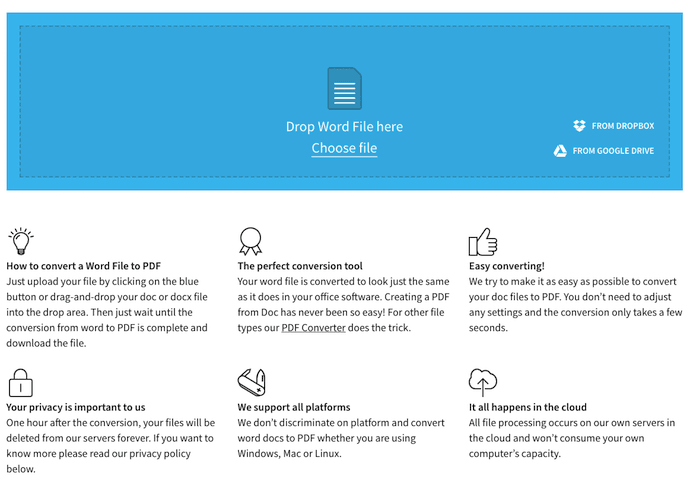 Save your edited file as a PDF. If you want to edit a PDF using just the features that come natively on a Mac computer, follow the steps above. Just be sure to repeat Steps 3 and 4 for each image you want to extract from your original PDF -- this is a unique function to Mac computers, and each extraction will take a screenshot of your image, saved to your desktop. PDF Expert is a free downloadable program built for Macs that allows you to open and edit PDF content right from the original PDF. You don't have to migrate your text to a new document and take image screenshots the way you would in the 10 steps above. As with editing PDFs online, the option that's best for you depends on how much editing you plan on doing. Windows computers can't extract images as easily as Mac computers can, so you might be more dependent on third-party software to edit PDFs with Windows. 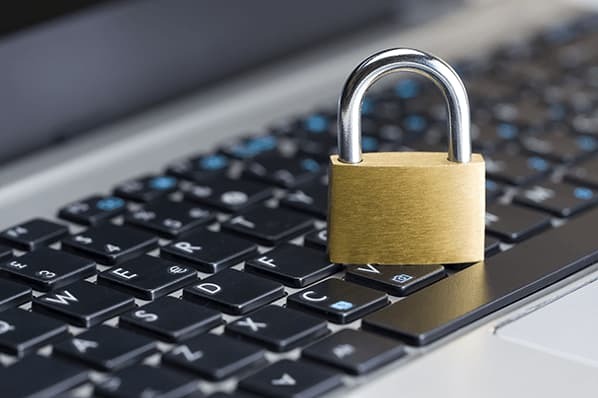 Keep in mind Acrobat -- as well as the online tools mentioned earlier -- all work for Windows, so by now, you've already learned how to edit PDFs on a Windows operating system. Want a free tool tailored specifically to Windows? May your thirst for exclusivity be quenched: You can also download PDF Viewer Plus, a program offered only in the Microsoft store. The app is free to download and works just as easily as PDF Expert does on Macs. When your file opens, select "Export PDF" in the right-hand toolbar. Select "Microsoft Word" as your export destination. Select PDF in the File Format dropdown menu, then click Save. Based on the various approaches to editing a PDF throughout this guide, you can predict by now that there's probably more than one way to edit your PDF in Microsoft Word. And you're right. 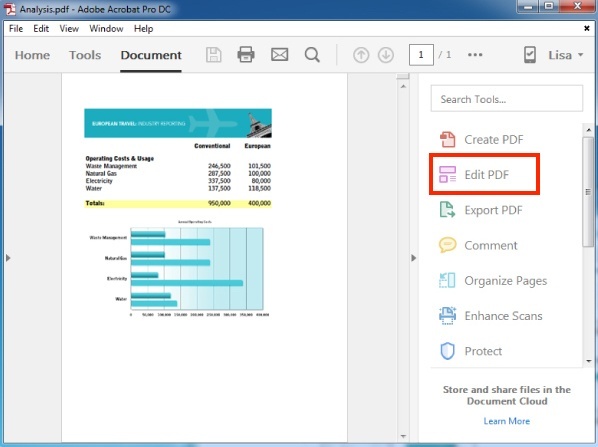 The first way brings you back into Adobe Acrobat, where instead of editing your PDF within Acrobat, you'll export the file into Word (make sure you have Word installed on your computer). Remember, as stated earlier in this article, you can only do this in Acrobat XI and Acrobat DC -- using either Adobe's Standard or Pro edition. Then, you can open your file in Microsoft Word, make your desired edits, and save as a new PDF the same way you would in Steps 7 and 8 outlined above. Who knew there were so many options for editing everyone's favorite portable file? Go now, and amend your PDF, no matter what your platform and editing needs might be.